We were briefed on the Chinook Facility Project Phase 1 at RAAF base, to start mid-2019. For project details, visit the Public Work Committee website. We had a teleconference with GHD, Hinchinbrook Shire Council and Townsville City Council on the I-TAP Smart Seed to plan the program’s 2nd year. We met with Townsville MP Scott Stewart to discuss water, energy, employment, Defence, NQ Stadium activation, as well as support for DRIVEIT NQ and the JCU Fire. We met with Federal Shadow Treasurer Chris Bowen and TEL’s executive team to talk about water, energy, Defence, and employment. 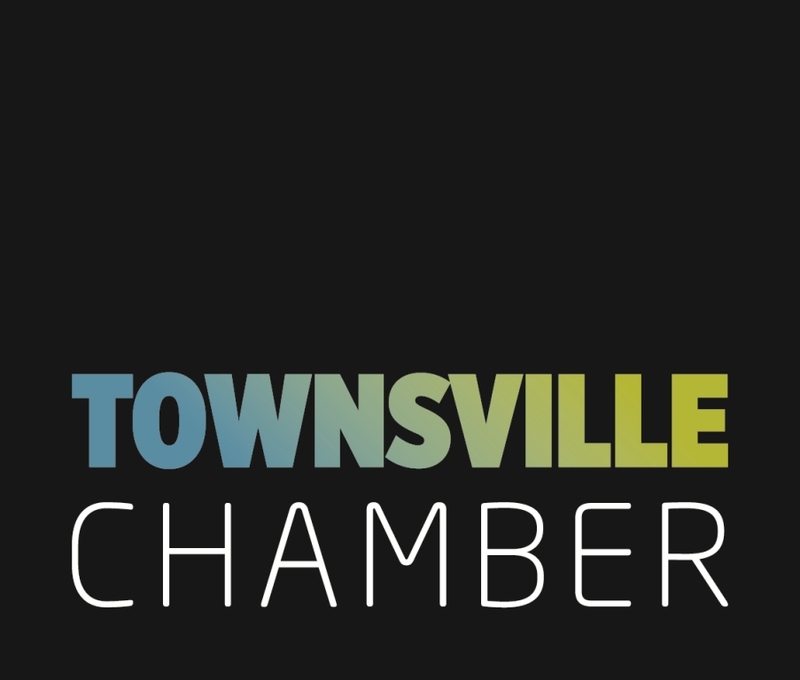 Next week, the Australian Singapore Chamber is in town and we will be attending a dinner, a lunch, and a networking event hosted by various members. We will also attend the launch of the Museum of Underwater Art. Did you know that Australia’s most innovative, technology driven and trusted adviser in bookkeeping, accounting and business services is in Townsville? Intuit QuickBooks’ Firm of the Future competition has shortlisted Regional Business Services on Ingham Road as one of five finalists along with services in the UK, the US, Canada and India. We wrote to Chamber members, Council, local MPs, State and Federal Small Business Ministers and Shadow Ministers, the Premier, Prime Minister and the Opposition to let them know. Members told us they wanted to know more about what we do so we increased our communication activities. Recent initiatives include updates like this one, 3 questions survey, new layout of our weekly news and event bulletins, and CPC News videos at the Coffees. This week we posted our first member’s vlog, the story of Alex Whitehead’s Becon Health. We also completed our history timeline of Chamber’s highlights of the past 136 years.